Put your hands together for Memphis' first nationally ranked wheelchair basketball team, sponsored in part by the Memphis Grizzlies. 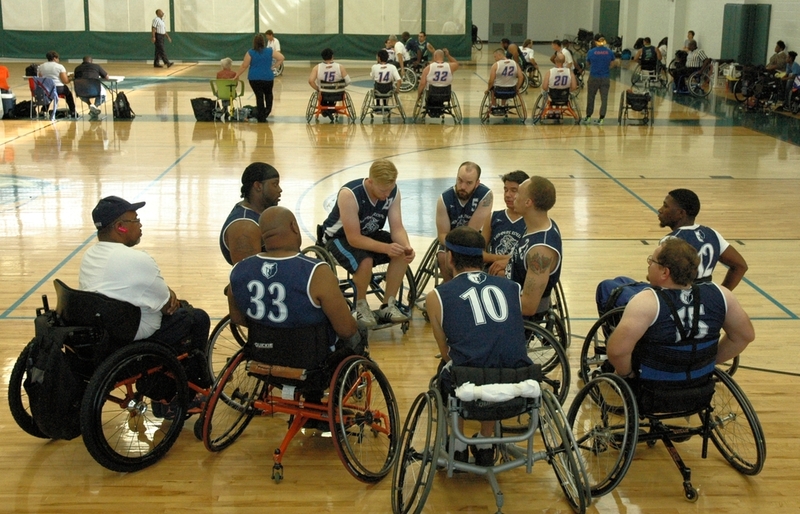 Founded in 2003, the Memphis Rollin’ Grizzlies are a nationally ranked, non-profit competitive wheelchair basketball team. Last year, the team ranked Number 10 at the national tournament. If you're eligible to participate in wheelchair sports, we invite you to practice, play and get involved with this movement gaining momentum in Memphis. Find out about our organization, mission, and the results of our combined decades of advocacy.